Sell Your Cables - HDMI, USB, Apple Sync, Micro USB, & Cell Phone Chargers! VGA Monitor Cables $5 At GadgetEase Compare to $22.99 At Big Box Stores! 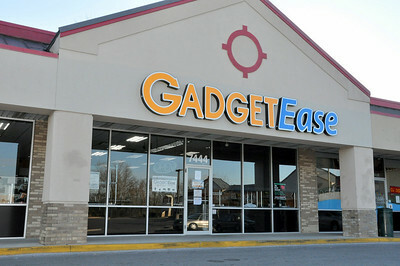 Micro USB Home and Car chargers $7 At GadgetEase compare to $12-20 New! HDMI Cables From $8 At GadgetEase Compare to $25+ New! We Buy & Sell HDMI, Lightning, and Micro USB cables & Charge Cubes!